ALL PRICES IN US. Please review the CTO Terms of Sale before purchasing. 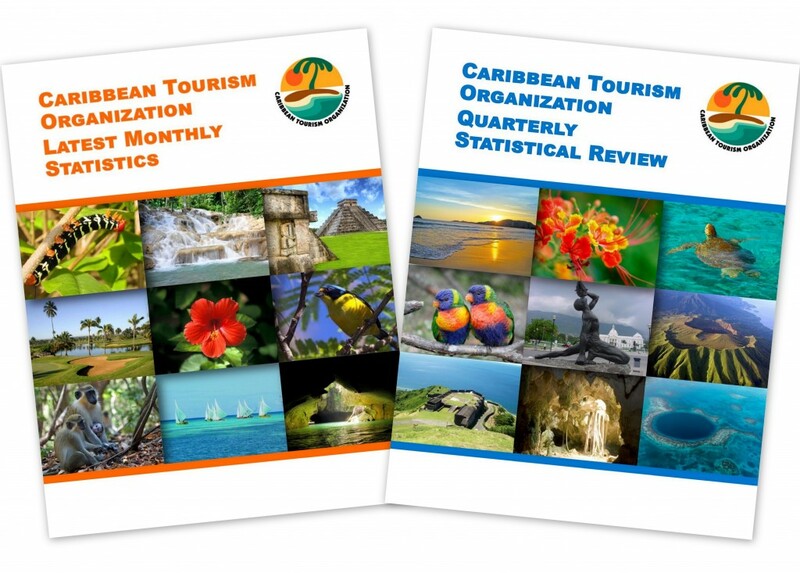 To buy any CTO Statistical Publication, please email Paula Harris (paulah @ caribtourism.com) or call 1-246-427-5242. 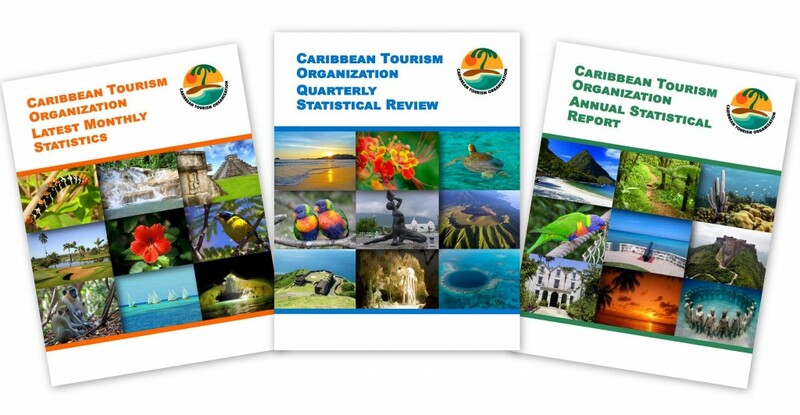 Our Caribbean Tourism Statistical Reports provide a wide range of tourism statistics gathered from as many as 33 countries in the Caribbean. 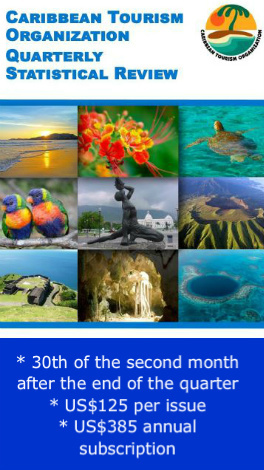 They contain vital tourism information for researchers, financial and economic planners and other relevant practitioners in the multifaceted global tourism environment. The information we provide – raw data, monthly, quarterly and annual reports, trends and analysis – is of a high quality and is the result of technical, labor-intensive work by a team of dedicated professionals. As is the norm in these circumstances, CTO charges for the information. Therefore, those studying tourism, as well as those engaged in all aspects of tourism management at a micro or macro level will find them a useful addition to their pool of intelligence. 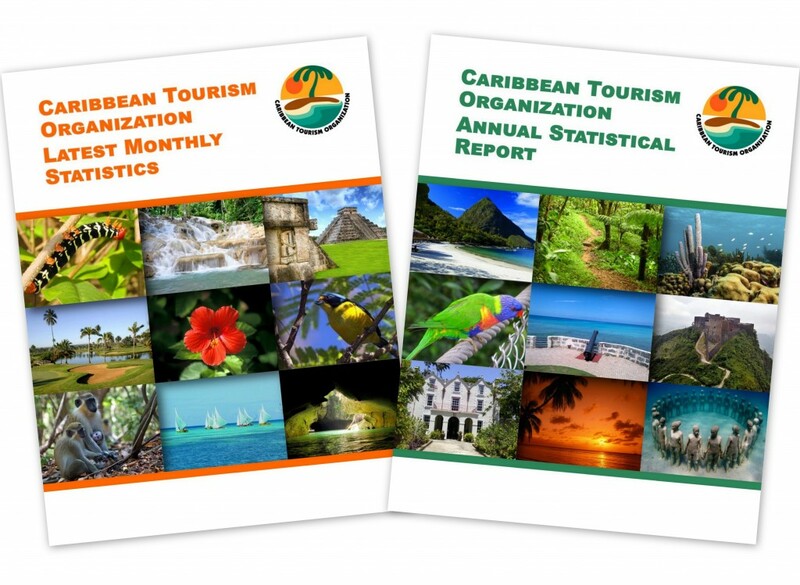 Tourism arrivals data collected at the ports of entry of the CTO’s member-countries is the primary source of the data. This is what helps to make the CTO’s statistics a unique, authentic and reliable tool for decision-makers. 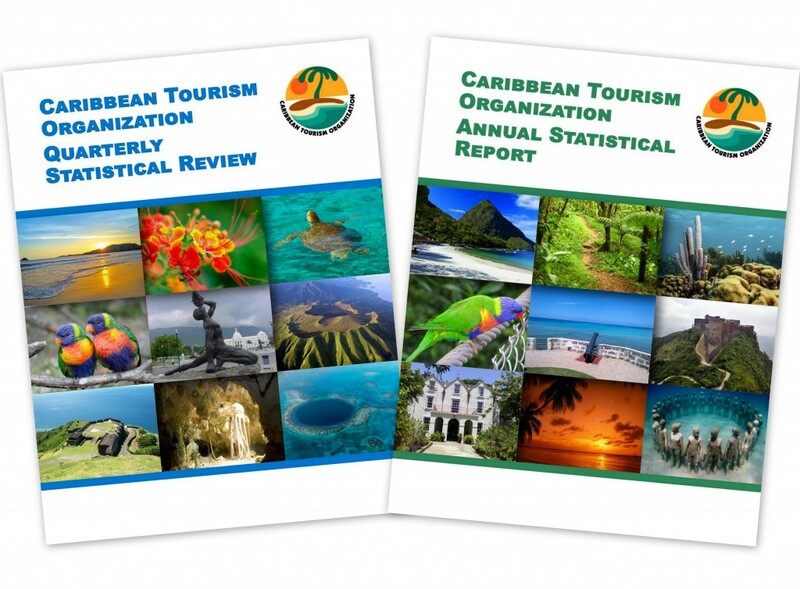 These reports include statistics on stay-over visitors as well as cruise passengers to the Caribbean. 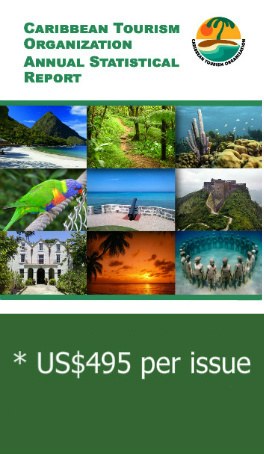 They also address the supply and usage of accommodation as well as provide general economic information for individual Caribbean countries and the region as a whole, subject to the availability of each country’s latest statistics. The CTO is honored by the large number of requests we receive from companies and individuals seeking access to our statistics and we will do whatever we can to facilitate those requests. As a membership organization the CTO offers a significant value to our members, many of whom qualify for access to our statistics under special circumstances. Naturally, the first responsibility is to member-countries. However, we take pride in understanding the needs of all members and customers and we realize that all requests for access are not identical. If you have misplaced or forgotten your login for either of the groups, please contact Sharon Coward (scoward @ caribtourism.com). 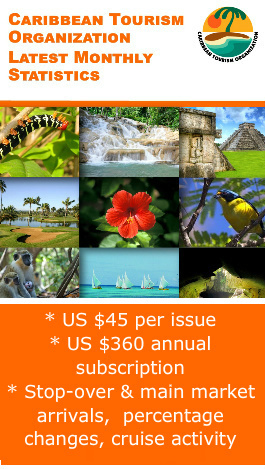 Three publications: $945US per year. 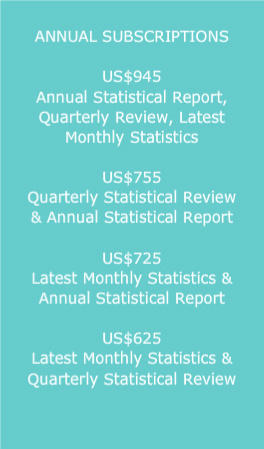 Latest Monthly Statistics & Annual Statistical Report: $725US per year. Latest Monthly Statistics & Quarterly Statistical Review: $625 per year. Quarterly Statistical Review & Annual Statistical Report: $755US per year.